Seasonal. Enjoy the winter in sunny Sarasota, Florida. With one master bedroom on the ground floor, this is ideal for an active couple, two couples or family. 3 bedroom, 3 bath townhome with 2 car garage in The Isles on Palmer Ranch. This is a 4 month+ rental. Very nice kitchen and laundry room. The home has a screened-in lanai with table and chairs to enjoy 75 degree weather while it is 25 up north. Has cable and internet. The Isles offers neighborhood interaction with a variety of amenities such as a fitness center, a heated, resort style lagoon pool, 4 lighted tennis courts, pickle all, bocce, basketball courts, tot lot, and an active clubhouse with multiple social events and classes in the recreation center. 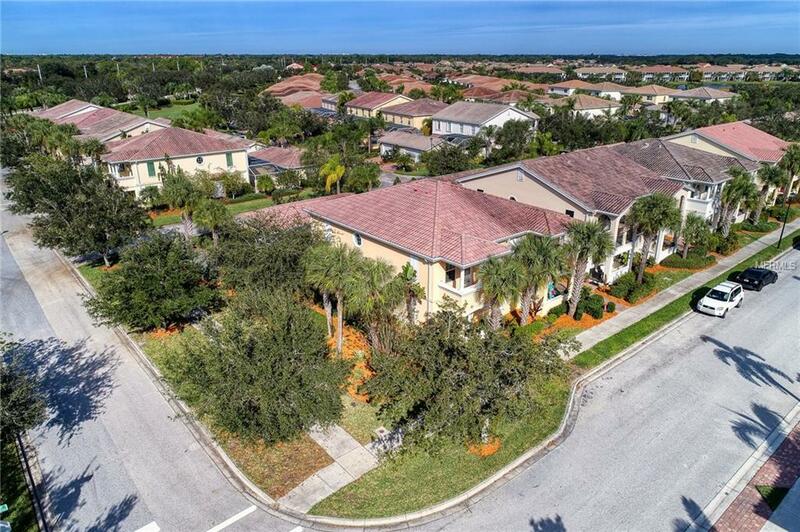 All this with an optimum location and close proximity to shopping, excellent dining options, YMCA, the popular Legacy Trail for the athletic enthusiast, the fabulous Siesta Key beach and the many cultural venues near downtown Sarasota. This is Florida living at its best! There are golf courses nearby and, of course, fishing in the Gulf . You will make new friends while staying in The Isles.